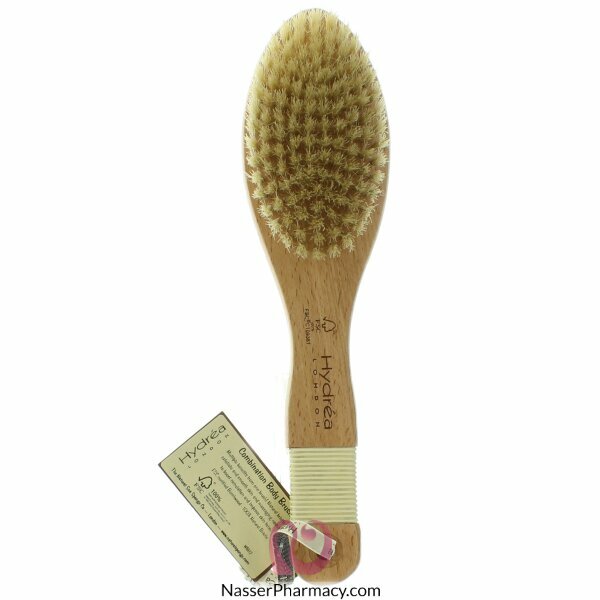 Combining wooden nodules with natural bristles there are multiple health and beauty benefits from this one brush. Hydréa London Combination Bath & Massage Brush with Wooden Pegs & Natural Bristles has a short fixed handle for extra control. Rinse and air dry naturally with bristles or nodules facing down.